It's been almost a decade since Ghetto Inmate member Tru Life signed with Jay-Z's Roc-a-fella Records. 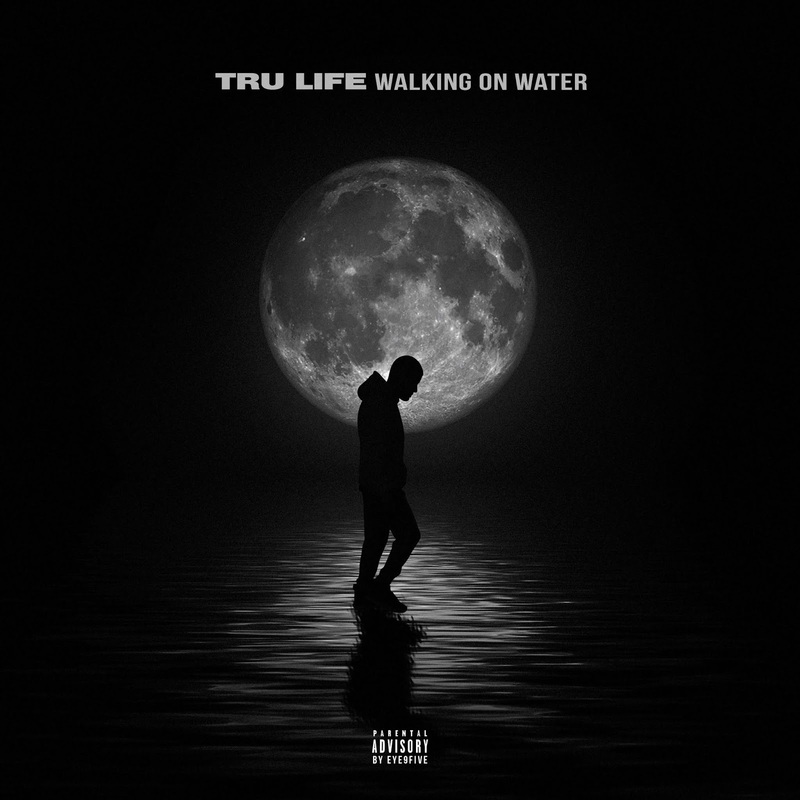 Now, Tru Life comes through with his new album 'Walking On Water." 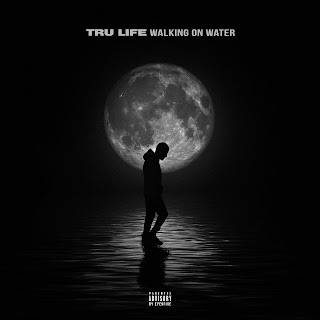 Walking On Water features some huge names as Future, T.I., Yo Gotti, Tory Lanez, Rick Ross, and more. Walk with Tru as he is adjusting to life accordingly after seven longs years in prison.